The Beethoven Frieze was created for an exhibition in 1902, a collaborative homage to Beethoven by 21 different artists. 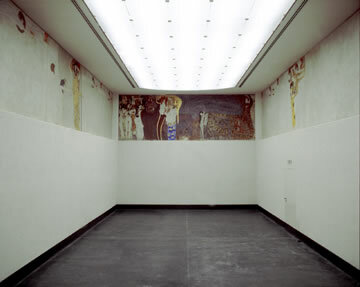 Klimt’s frieze was originally intended as an ephemeral work of art and it was to be removed after the close of the exhibition. 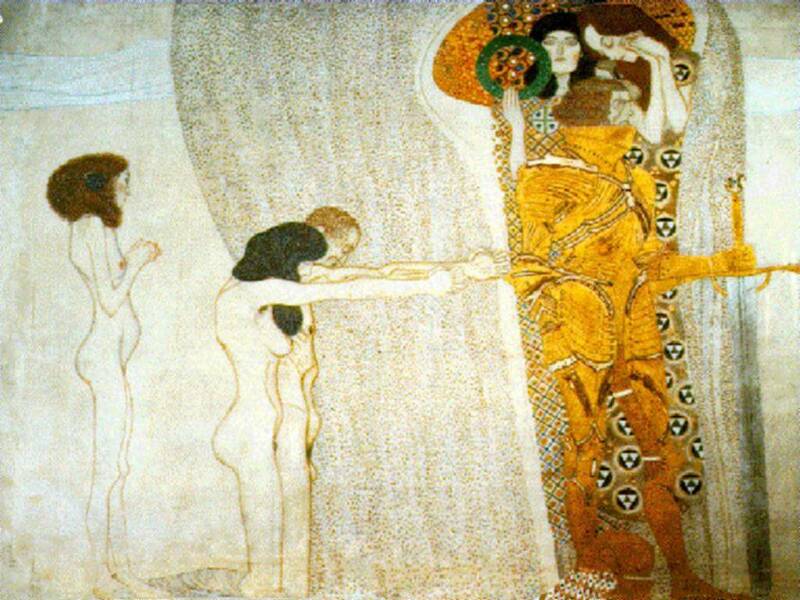 It was only owing to fortunate circumstances, that the frieze was not destroyed as planned: the Secession was to present the following year a major Klimt retrospective (1903), and it was decided to leave the work of art in place. 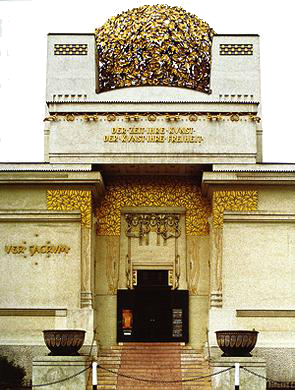 In 1903 the arts patron and collector Carl Reinighaus purchased the frieze, which was cut into seven pieces to be removed from the wall and was stored for twelve years in a furniture depot in Vienna, until Reinighaus sold the frieze again in 1915 to the industrialist August Lederer. Lederer was one of Klimt’s most important supporters and owner of what was probably the most extensive and important collection of Klimt pictures in private hands at that time. 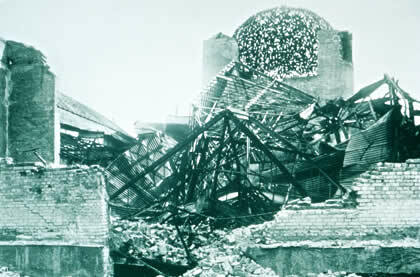 In 1938 the Lederer family, like so many other families of Jewish origin, was dispossessed. The Beethoven Frieze was thus placed in “state custody” and was only officially returned to the ownership of the family heir Erich Lederer, who had meanwhile settled in Geneva, after the end of World War II. 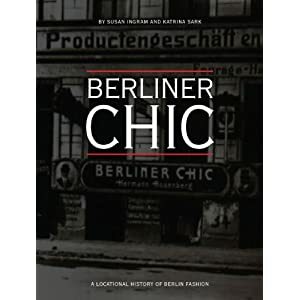 At the same time, an export ban was placed on the frieze, so that Erich Lederer finally decided – not least of all due to the increasingly urgent necessity of restoring the frieze – to sell it to the Republic of Austria. In 1973 the Beethoven Frieze was purchased by the Republic of Austria and restored over the course of ten years under the direction of Manfred Koller from the Federal Office of Monuments Vienna. 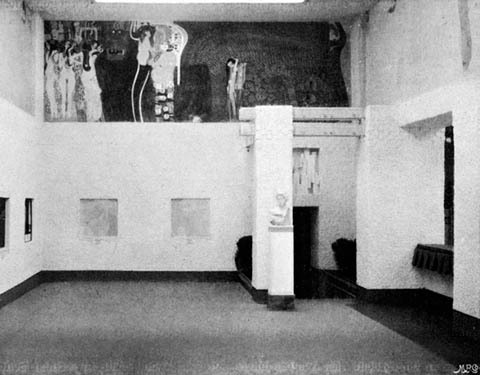 Finally, in the course of the general renovation of the Secession in 1985, a room was created in the basement for the Beethoven Frieze. The dimensions of this room exactly correspond to the climatized space required for the frieze for reasons of conservation, and here the frieze can be shown separately from ongoing exhibitions. 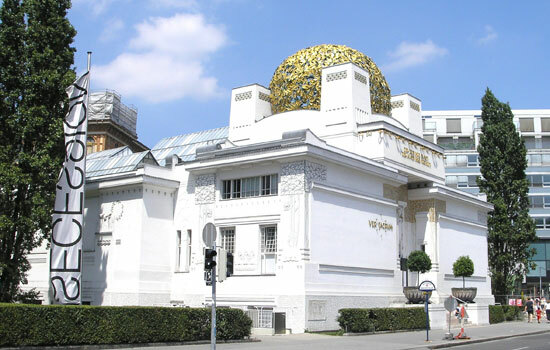 Since 1986 the wall cycle has again been made permanently accessible to the public at the Secession as a loan from the Österreichische Galerie Belvedere. The three painted walls, beginning at the left-hand side wall, form a cohesive narrative and are described in the catalogue on the exhibition from 1902 as follows: Floating Genii and the yearning for happiness (symbolized by the floating female figures of the first panel). Suffering humanity (kneeling couple and girl standing behind them): their pleas to the knight in shining armor (the man in golden armor with a sword) as the external driving force, compassion and ambition (the female figures behind the knight) as internal motivation moving him to take up the fight for happiness. The hostile forces. The giant Typhoeus (the monster with mother-of-pearl eyes extending across the entire front wall with his blue wings and snake-like appendages); his daughters, the three gorgons (the three women standing to the left of Typhoeus). Sickness, madness, death (the mask-like female heads above the gorgon heads). Lasciviousness, wantonness, intemperance (the group of three women to the right of Typhoeus. Intemperance wears a conspicuously ornamented blue skirt with applications of mother-of-pearl, bronze rings, etc.). Gnawing grief (the woman cowering on the right in the picture). The yearnings and desires of humankind fly past them. The yearning for happiness finds appeasement in poetry (the female figure with the lyre). An empty segment in the frieze follows. 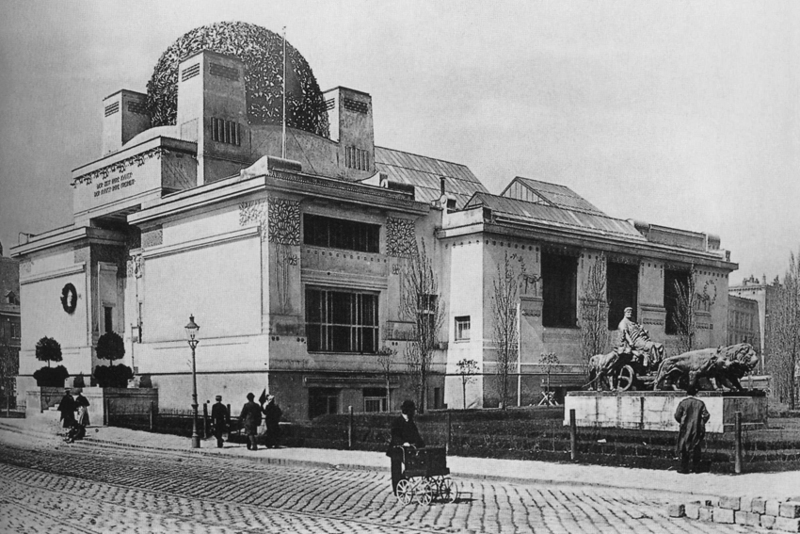 This is where broad openings in the wall revealed a view of the Beethoven stature in the 1902 exhibition. The arts lead us into an ideal realm, the only place where we can find pure joy, pure happiness, pure love (the five women, of which the upper three point to the last scene illustrating Schiller’s Ode to Joy). Choir of angels in paradise. “Joy, thou gleaming spark divine. This kiss to the whole world!” (concluding scene with women’s choir and embracing couple). 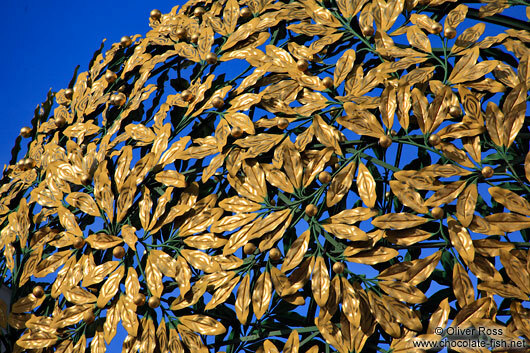 This entry was posted in Art, Design, Inspiration, Vienna. Bookmark the permalink. I have always loved that “Kiss to the whole world” part of the work, but I had no idea of the entirety of the piece, or its extensive history. Simply fascinating. I have always been drawn to Klimt’s unique and intriguing style. I love the way he creates the female form. Klimt created amazing artwork, and I’m a fan of his stuff. 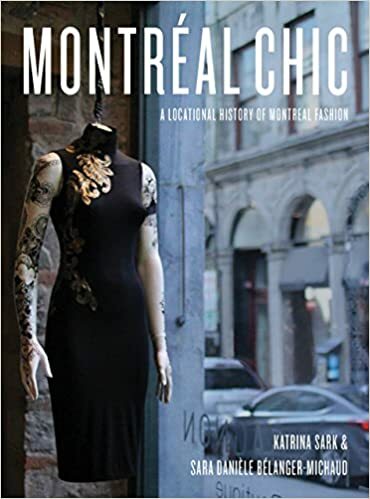 I’ve never heard of or seen this piece, so it was really interesting to see your photos and read the history behind it. I like that, in this artwork, the yearning for happiness is found in poetry and the arts. Thanks for posting this! Thank you both for you kind comments! More to come on Klimt and the Secession! 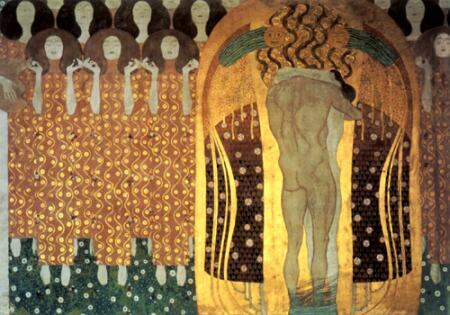 Klimt’s work has always intrigued me, but I had never seen this piece of artwork. I appreciate the history given and especially the meaning of the frieze. Thank you so much for your efforts to provide us with this. Thank you for your comment! 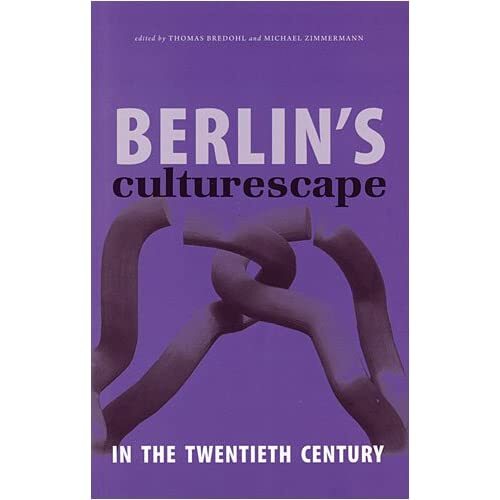 I believe Klimt’s Beethoven Freeze is also mentioned in Carl Schorske’s book: “Fin de Siecle Vienna” – which is a great cultural history of all the cool stuff that was going on there at the time. I picked up ten cards showing Klimt’s work recently because their beauty impressed me. One showed most of the Typhoeus panel. The image, though at once beautiful and strange, suffers greatly from being ripped out of context. Thank you for supplying your wonderful description of the complete work. 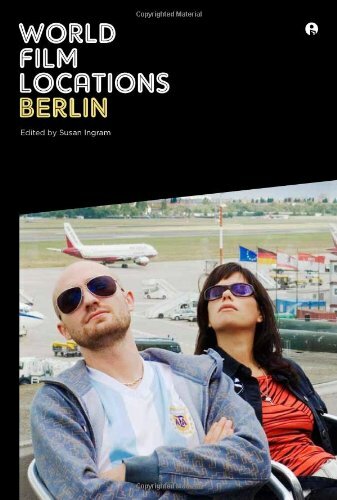 One more reason for a trip to Vienna. I had seen the frieze in photos before, but to stand on the scaffolding, eye-to-eye with those amazing figures and creatures was a true blessing. 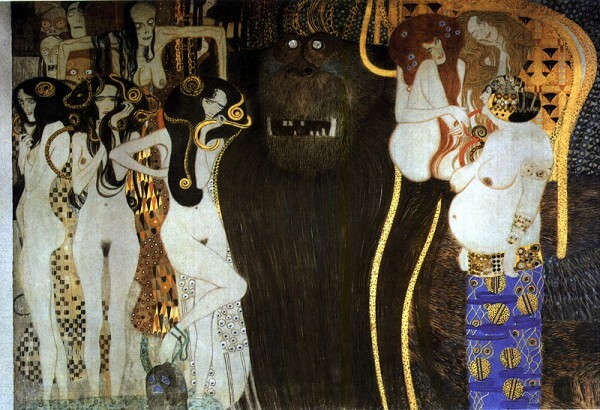 Every time I hear Beethoven, I see this incredible work of art in my mind’s eye and whenever I see a Klimt, I hear Beethoven. Amazing how they have become so intertwined in my mind. this is one of my favorite klimt works. thanks for the history and putting the frieze in the right order!